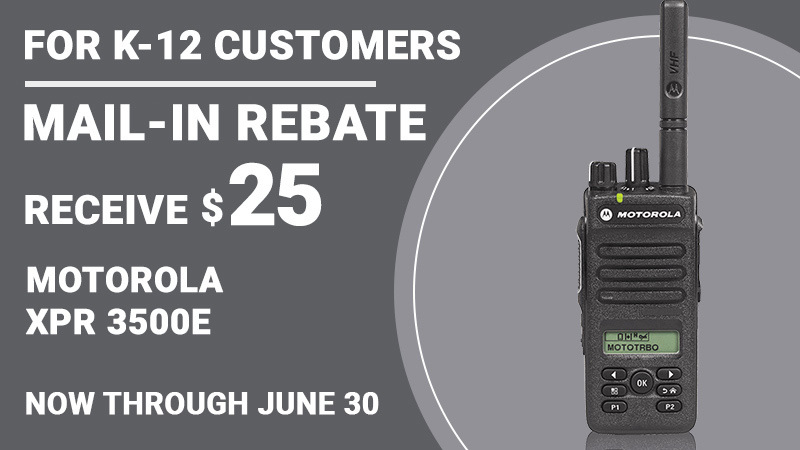 Motorola XPR 3500e – Radio Express Inc.
With this dynamic evolution of MOTOTRBO digital two-way radios, you’re better connected, safer and more efficient. XPR 3000e Series radios connect you more efficiently and effectively wherever you work. Now you can tap into the right balance of features and functionality in a next-generation portable that’s very affordable. With integrated Bluetooth® and Wi-Fi connectivity, amped-up audio, double the energy efficiency, a watertight body and intuitive accessories, the XPR 3000e Series is your productivity-boosting business tool. 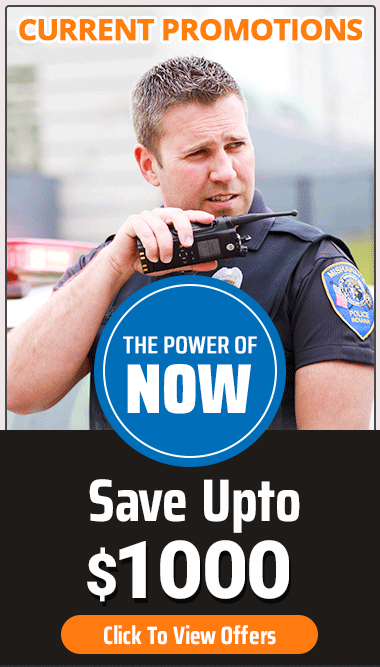 The MOTOTRBO XPR 3000e Series is a family of DMR-standard digital radios that delivers operations-critical voice communications. Bluetooth® audio lets you talk without wires and integrated Wi-Fi® enables remote software updates, giving you complete control of your radio fleet. With support for basic trunking as well as legacy analog technology, you can keep your organization connected as it grows. The XPR 3000e Series is designed to enhanced safety in your organization, with the rapid response capability of instant push-to-talk communications. Even if a worker is unresponsive, you can remotely activate the radio to check status ensuring your worker is safe. Privacy options are available to protect your communications, and radios can be remotely disabled if they are misplaced. New HazLoc models are available for use in areas where flammable or explosive materials are present. With new noise cancellation technology and improved clarity, the XPR 3000e Series delivers excellent audio quality to make your workplace communications clearly intelligible. The latest energy technology delivers up to 28.5 hours of battery life for 3-shift working, and the optional IMPRES Over-the-Air Battery Management tool helps you maximize battery lifetime. An improved receiver boosts range by up to 8%, allowing you to reach further than ever. The XPR 3000e Series offers a compact and lightweight design, making it comfortable for users to carry during long work shifts. Controls are designed to optimize ease of use, including an innovative new connector design that allows accessories to be securely attached and detached in seconds, without the use of any tools. The radio is also rugged and durable, and is rated IP67 for dust and water protection. When it comes to exceptional audio clarity, the quality of digital can’t be denied. XPR 3000e Series portables deliver digital quality throughout your coverage area plus unique features to help your employees hear and speak clearly, wherever they work. With Intelligent Audio, the radio volume automatically adjusts to compensate for background noise so workers don’t have to adjust their radio volume to avoid missing a call in loud situations or disturbing others when they move into quiet places. Capacity Plus (Single and Multi-Site).